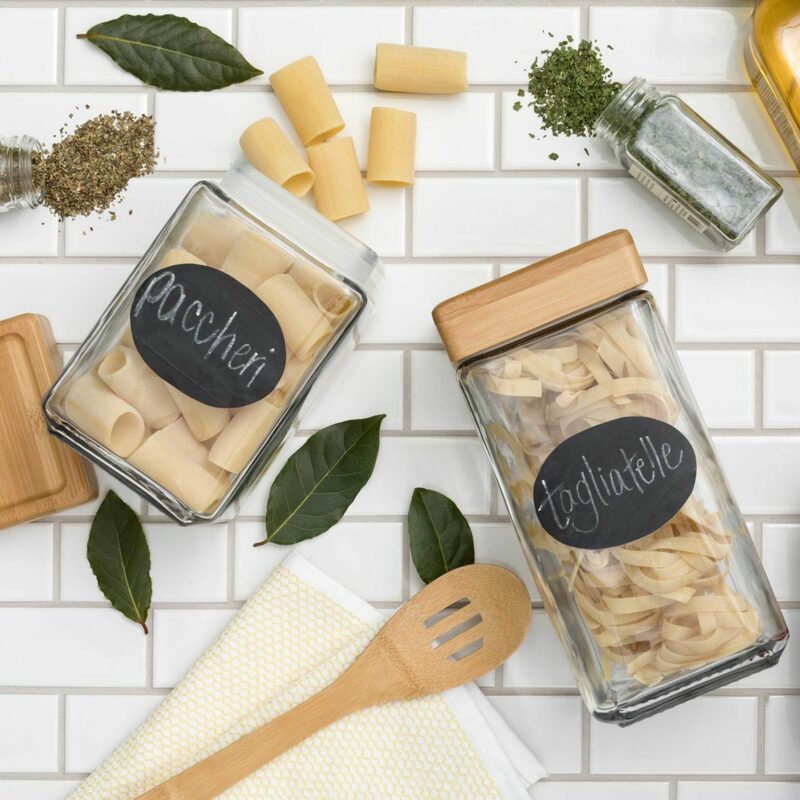 Kitchen jars are a great start to labeling and organizing your home. 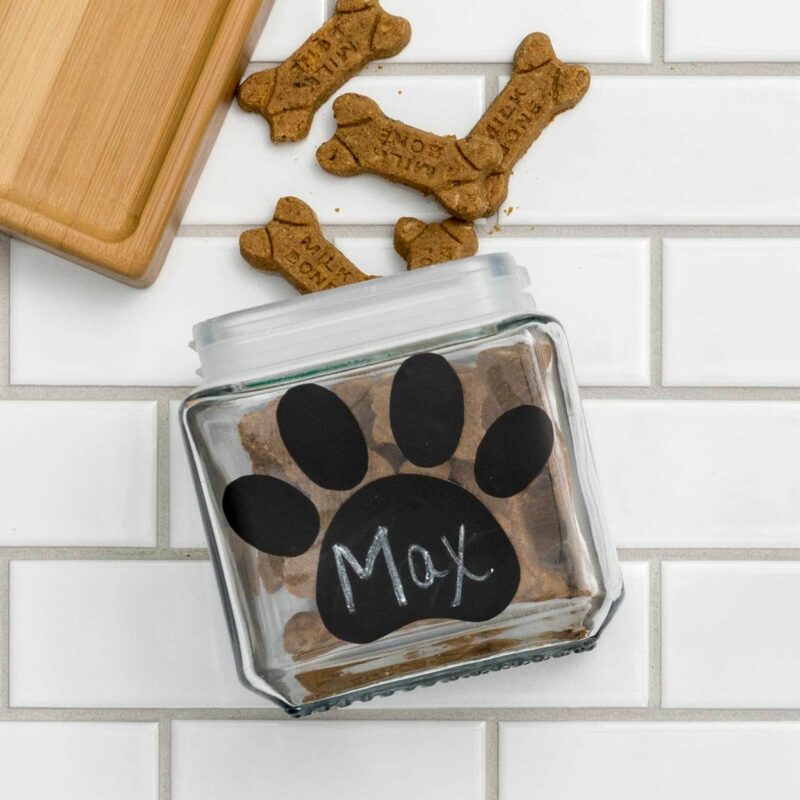 Cut out designs from chalkboard tape to make a container for your dog (or cat) treats. 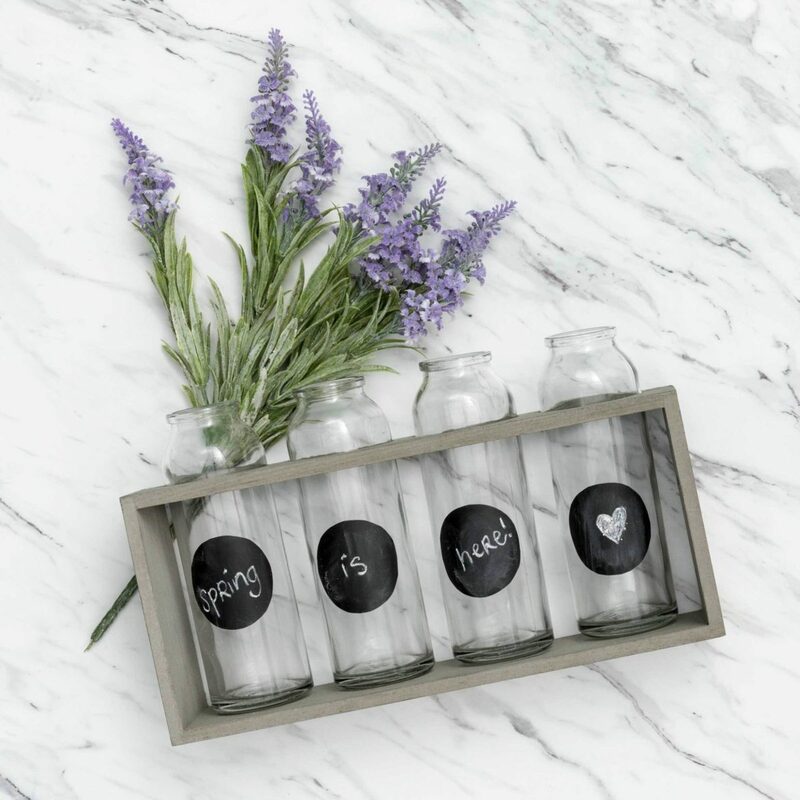 Display your favorite herbs or plants with glass jars from your local craft store. 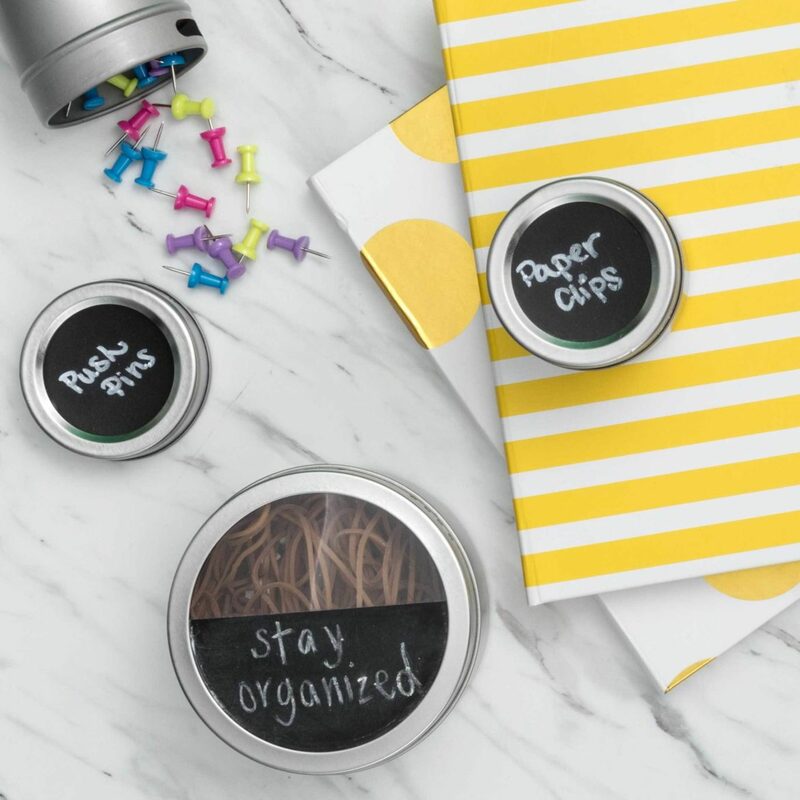 Create unique labels with messages or what’s inside so you can keep track. 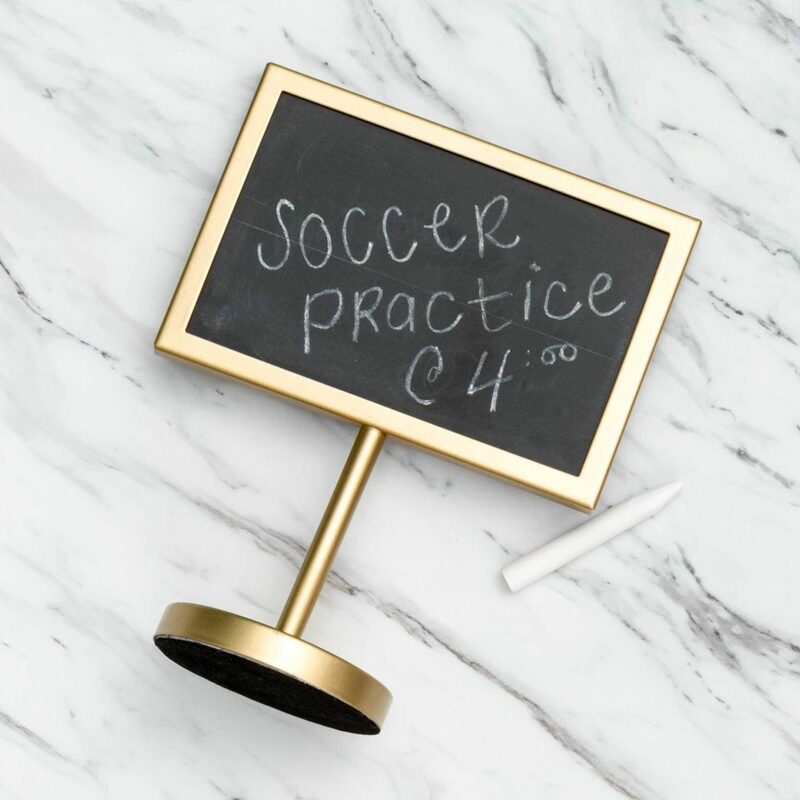 Your craft or home office can always use some extra organization. Make your own creative labels for your supplies or materials. 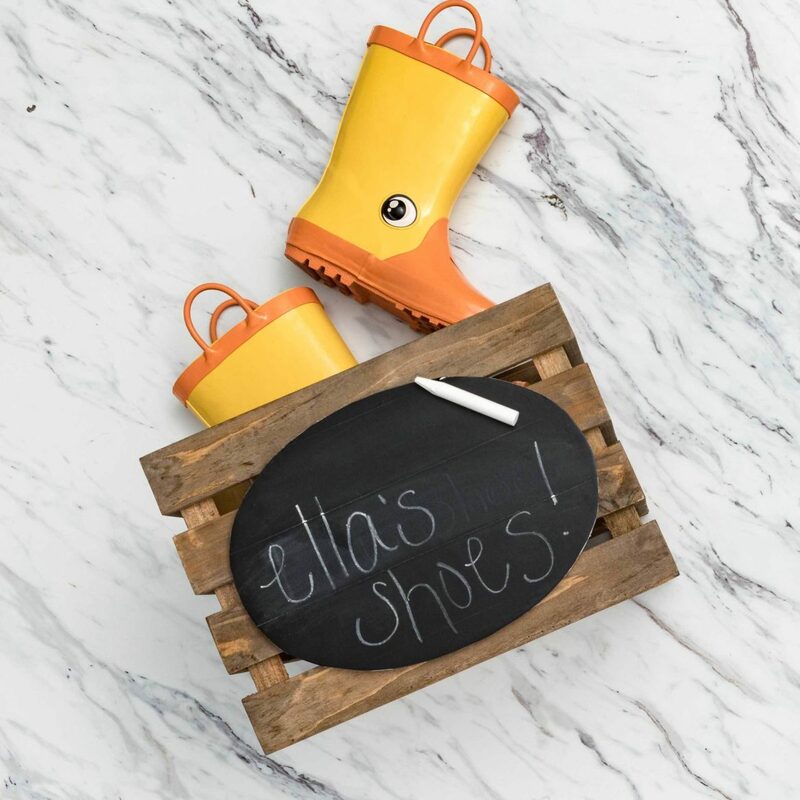 Transform a traditional picture frame into a writable chalkboard surface. 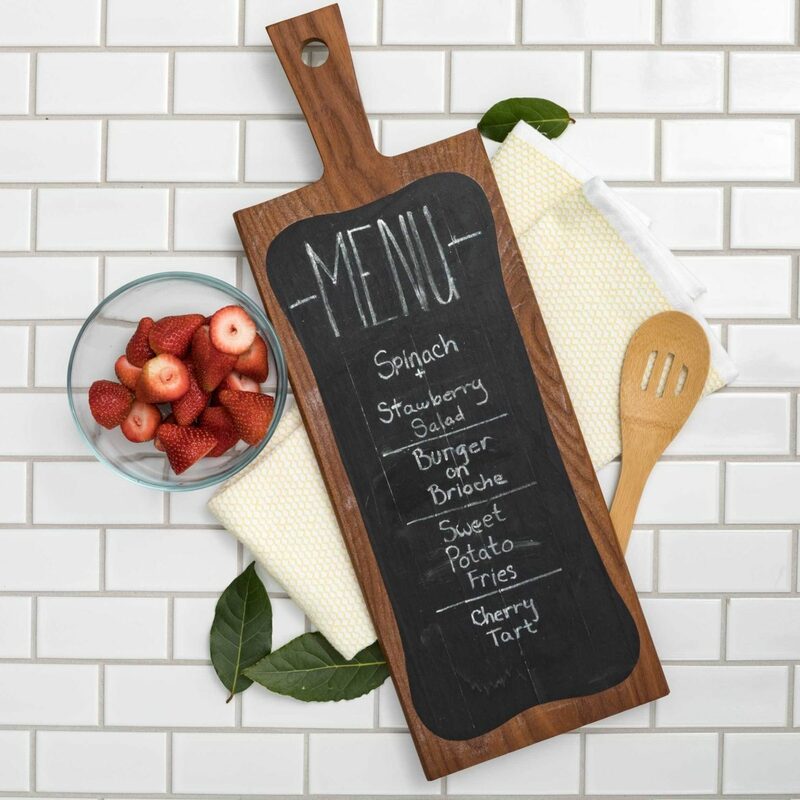 Create a menu from a cutting board.